German is spoken in Germany, Austria, Switzerland, Lichtenstein, Belgium, Luxembourg and the region of South Tyrol in Italy. 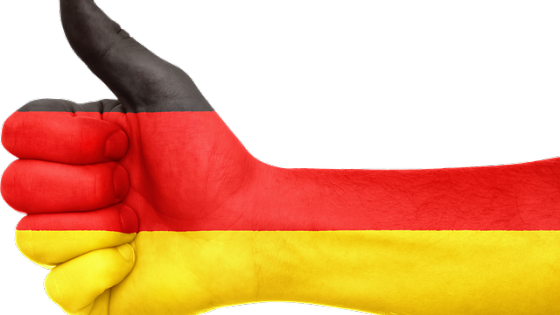 There are around 95 million native speakers of German and almost 100 million speak it as a foreign language. 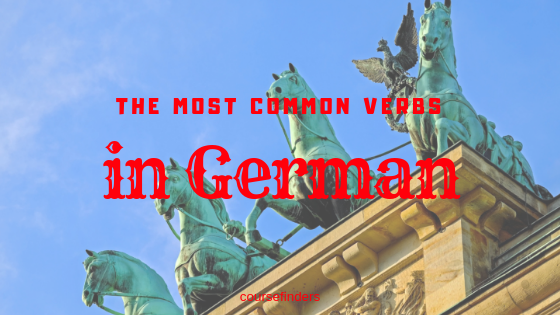 Many words in German are similar to English that’s because they are both Germanic languages. 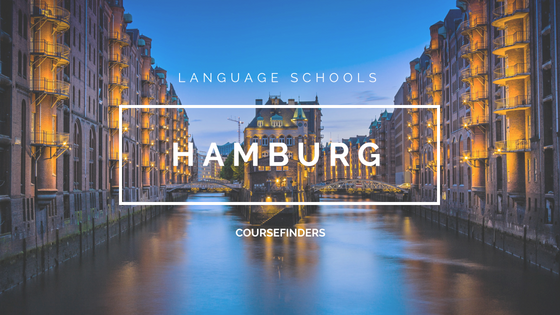 Check out our list of common German phrases everyone should know. 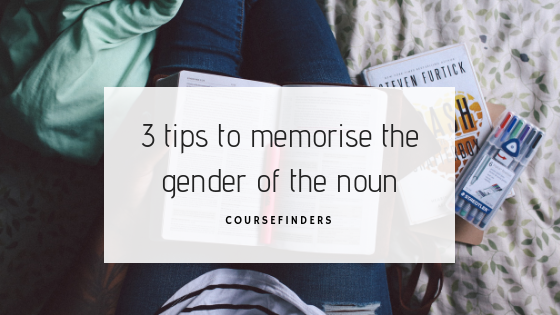 They include greetings and phrases used in common, everyday conversations as well as other useful words. Guten Morgen. – Good morning. Guten Abend. – Good evening. Wie geht’s Ihnen? – How are you? Gut, danke. – Good, thank you. Gute Nacht. – Good night. Bis später. – See you later. 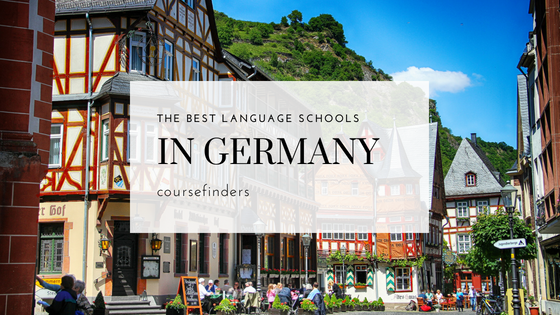 Sprechen Sie Deutsch/Englisch? 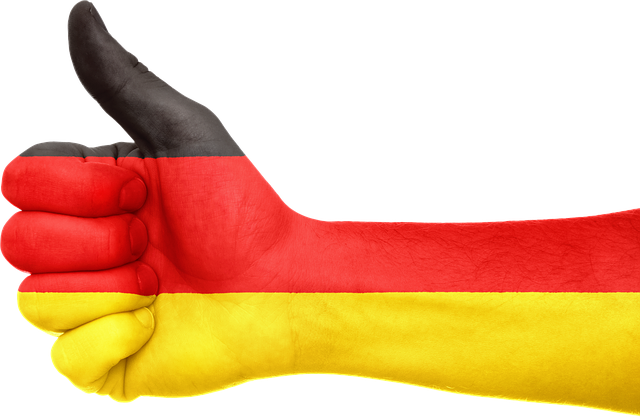 – Do you speak German/English? Nur ein bißchen. – Just a little bit. Wie heißen Sie? – What’s your name? Schön, Sie kennenzulernen. – Nice to meet you. Woher kommen Sie? – Where do you come from? Viel Glück. – Good luck. Entschuldigung/ Es tut mir leid. – I’m sorry (apologizing for a mistake). Ich verstehe. – I understand. Ich verstehe nicht. – I don’t understand. Ich habe keine Ahnung. – I have no idea. Beeilen Sie sich! – Hurry up! Ich weiß nicht. – I don’t know. Das macht nichts. – Never mind./ That’s okay. Ich habe mich verlaufen. – I got lost. Es ist ein Notfall. – It is an emergency. Mahlzeit!/Guten Appetit! – Have a nice meal!/Bon appetite! 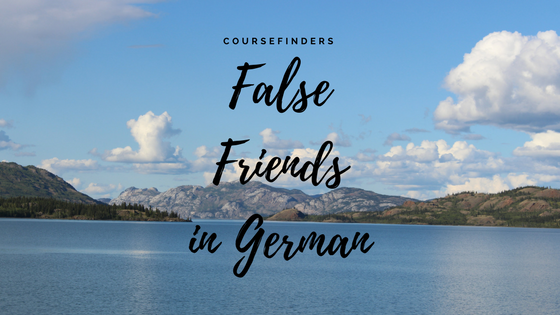 What words would you add to this list of common German phrases?